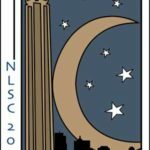 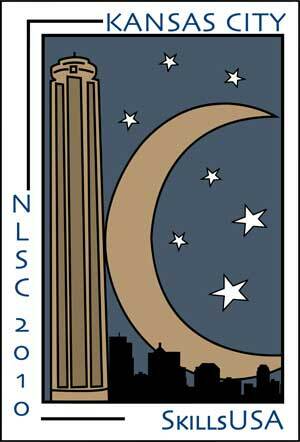 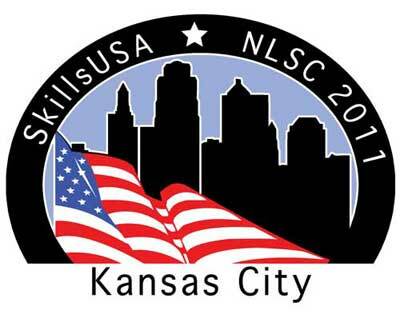 2019 NLSC Pin and T-shirt designs. 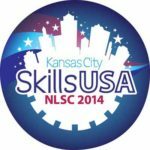 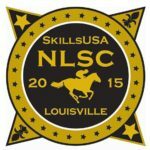 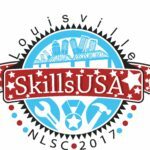 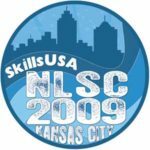 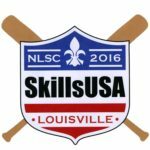 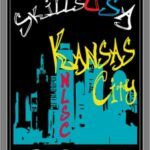 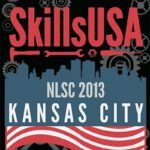 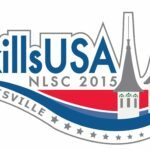 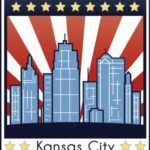 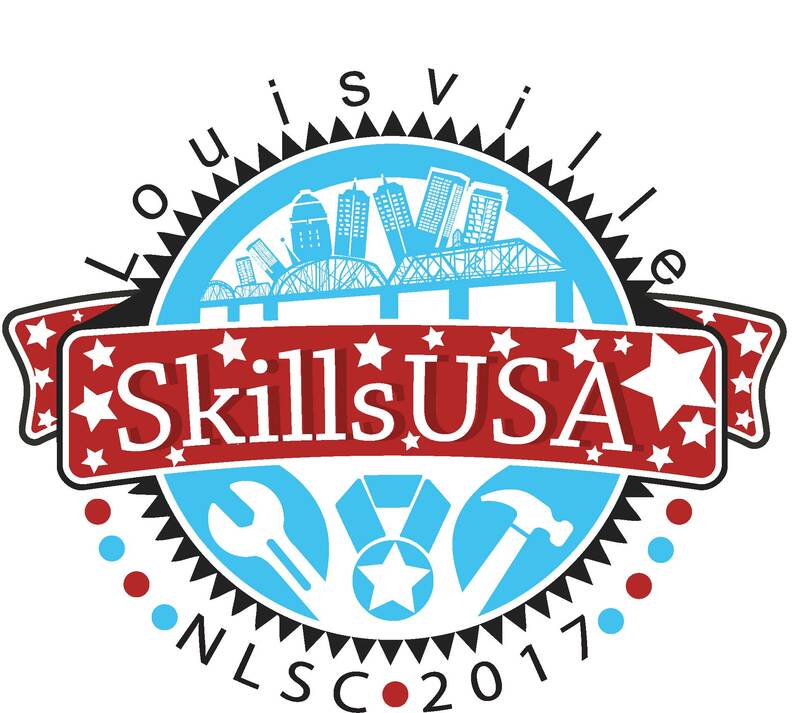 SkillsUSA is sponsoring a national conference pin and T-shirt design challenge that is open to all dues-paying student members of the organization. 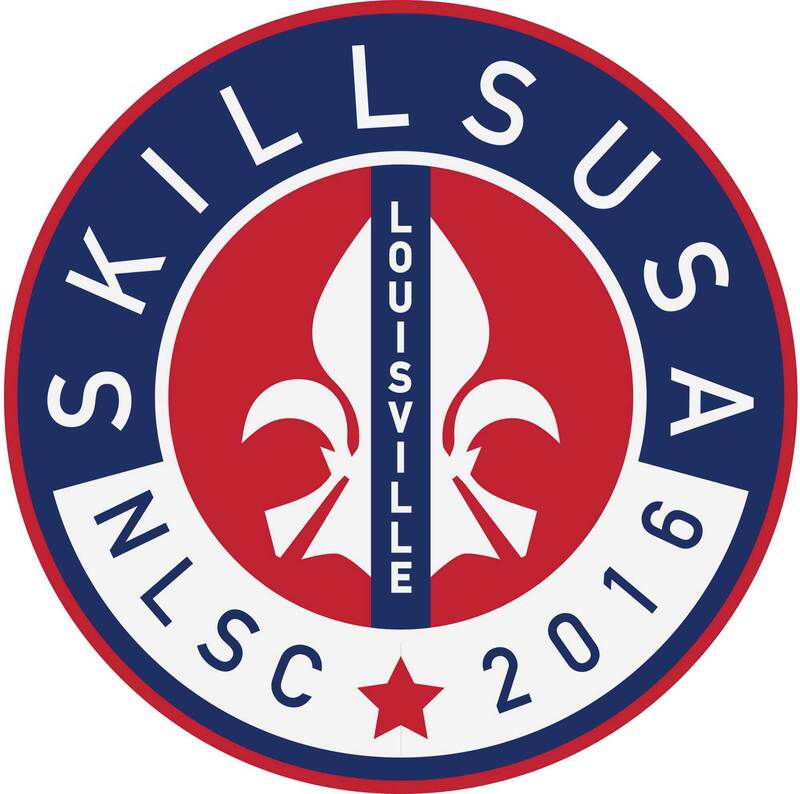 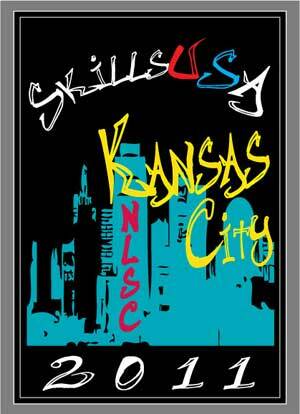 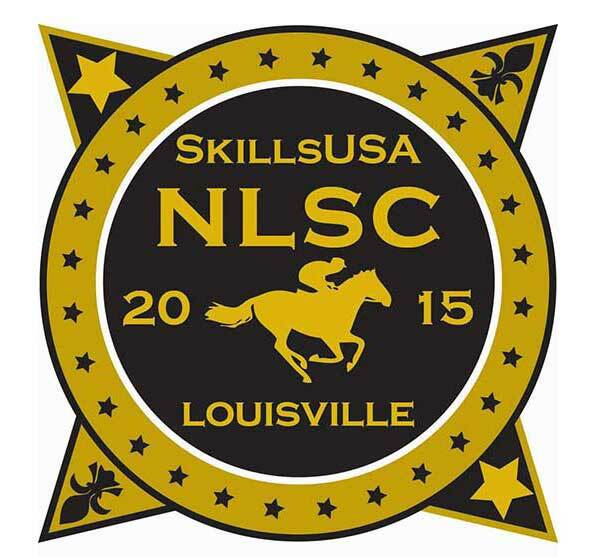 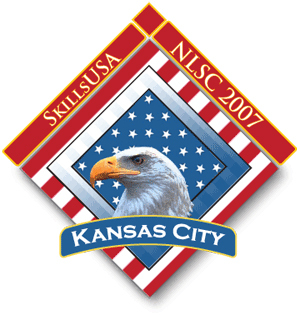 The winning designs will become the official pin or T-shirt for the 2019 SkillsUSA National Leadership and Skills Conference. 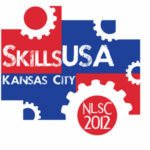 The pin and T-shirt will be produced by the SkillsUSA Store. 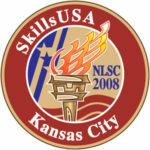 Two designs will be selected. 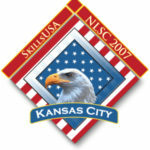 One will be used for the pin and one for the T-shirt. 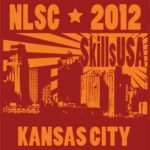 All designs submitted should be appropriate for use on a pin or T-shirt. 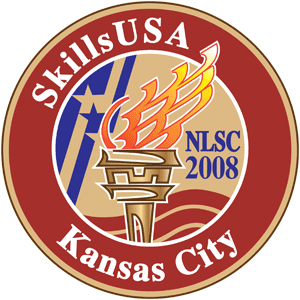 All entries must be submitted to SkillsUSA exactly as directed in the rules below, and all entries become the property of SkillsUSA once submitted. 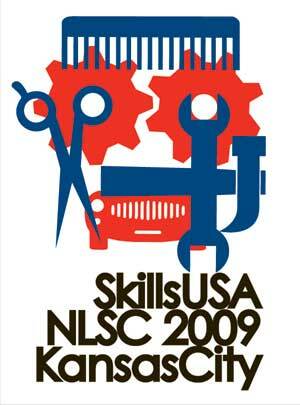 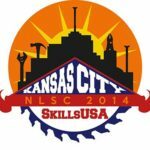 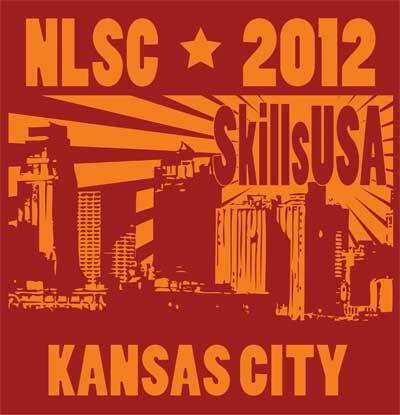 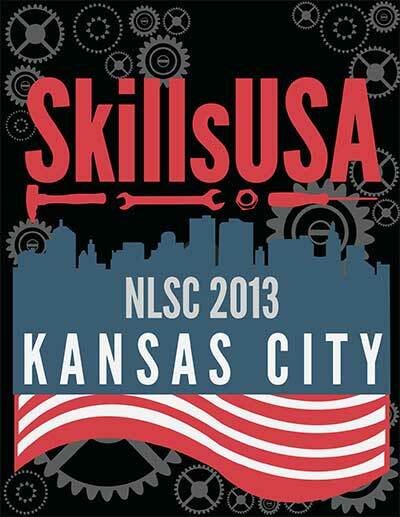 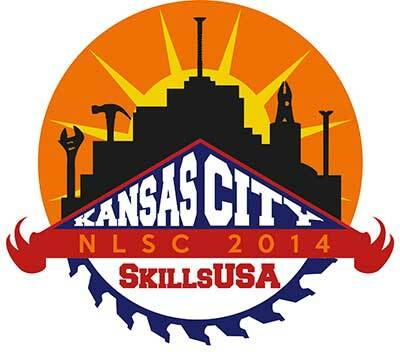 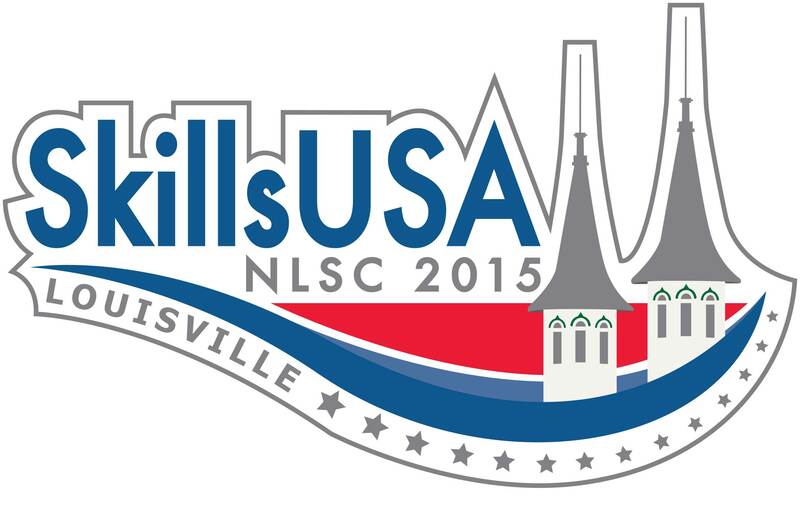 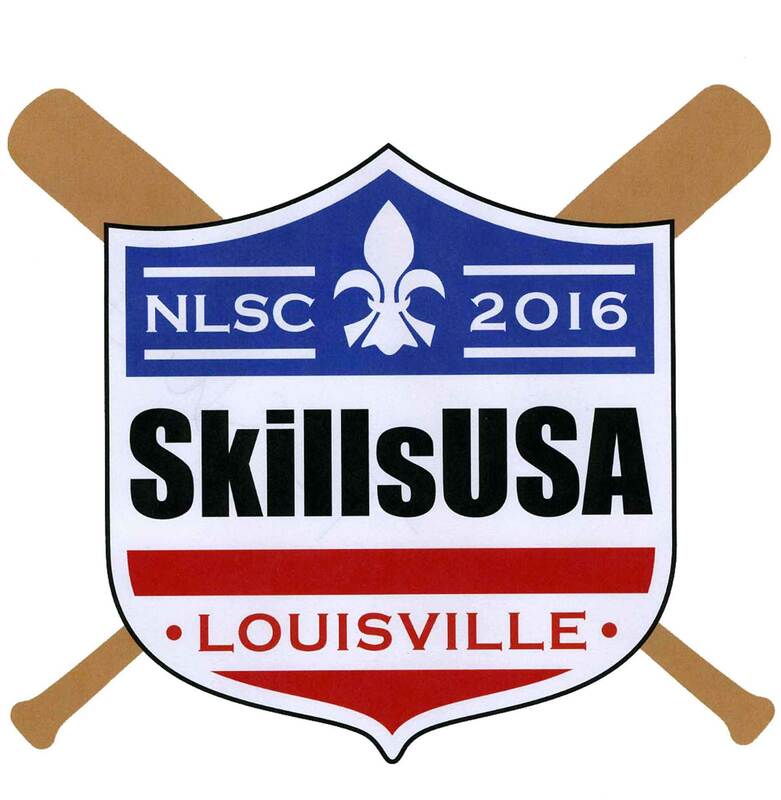 Only one entry/design per SkillsUSA member is permitted. 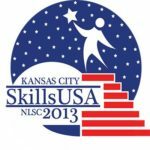 This challenge is open to all registered SkillsUSA student members who are enrolled in a career and technical education program at a high school or college/postsecondary institution with an active SkillsUSA chapter. 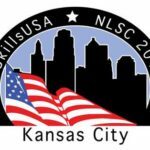 Membership for the 2018-19 school year will be verified by the national headquarters (the name must appear on a roster for this school year). Only one entry/design per SkillsUSA member is permitted. 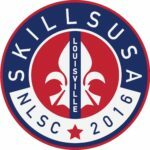 All entries must be received (not postmarked) in the SkillsUSA national headquarters by close of business on Feb. 5, 2019, by mail (USPS, FedEx, UPS, etc.) 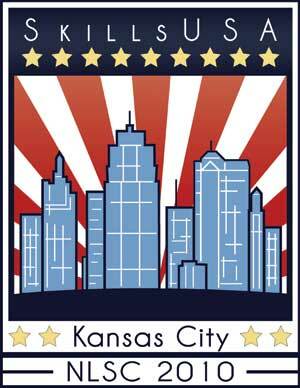 only. 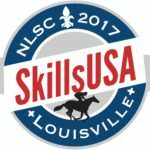 Do not send electronic entries due to issues receiving large electronic files, printing files with accurate colors, etc. Congratulations to the 2019 National Conference Pin and T-shirt Design Challenge winners. 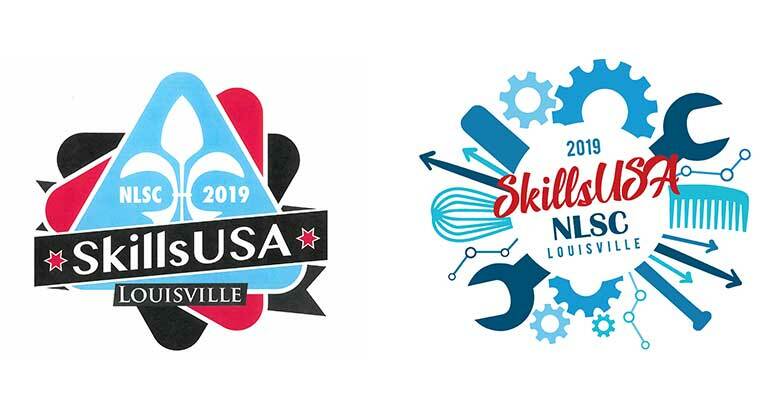 The 2019 pin design was created by Cameron Moore, a graphic communications student at Cass Technical High School in Detroit, Mich. His advisor is William Brown. 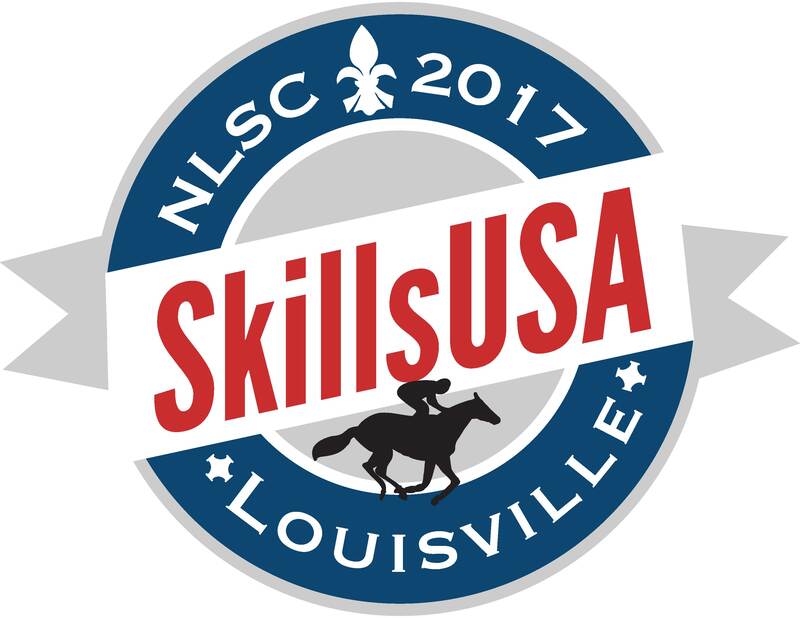 The 2019 T-shirt design was created by Paravi Das, a graphic communications student at the Academies of Loudoun in Leesburg, Va. 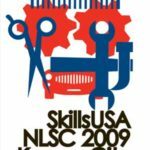 Her advisor is Pam Smith.